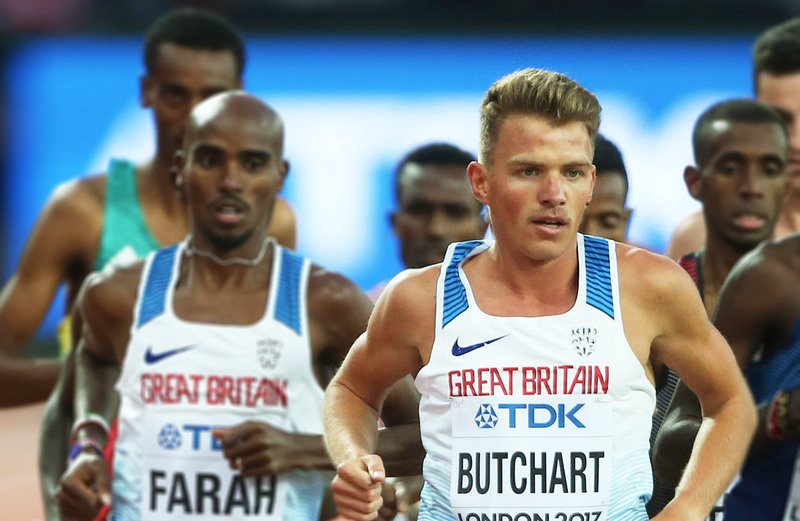 Andy Butchart, Chris O’Hare and Hannah England are set to run at the first meet in Boston. The 2019 IAAF World Indoor Tour, a series of the six finest indoor meetings on the planet, kicks off with the New Balance Indoor Grand Prix in Boston on Saturday (January 26). Staged over the course of 26 action-packed days, the series includes stops in Karlsruhe, Torun, Madrid and Birmingham, before reaching its final destination Düsseldorf on February 20. The series winners will be crowned in the German city, where they will also be awarded prize bonuses of US$20,000 and wildcard entries for the 2020 World Indoor Championships in Nanjing, China. 2019 marks the series’ third edition, but it’s already showing its widespread appeal. The Karlsruhe, Birmingham and Dusseldorf fixtures have sold out well in advance, the Polish meeting is on target to host yet another sell-out crowd of 5200 at Torun Arena, and Madrid is on target for a near-capacity crowd. 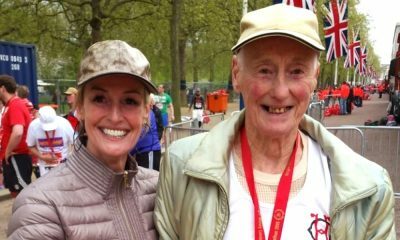 British distance runners have had great success over in the US, none more than Chris O’Hare in recent years. The 3:52 miler won the Wanamaker Mile at the Millrose Games last February amongst a whole host of other top-class performances in 2018. 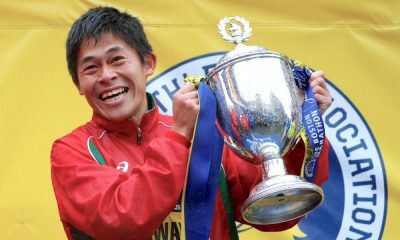 The British 1500m champion will race over 3000m in Boston. Other British runners on the same startline will be Andy Butchart returning from injury and Andrew Heyes. Both could feature in the sharp end of the race but the man to beat will likely be Edward Cheserek. The Kenyan born athlete has been in the US since high school and is the most successful NCAA athlete in history. 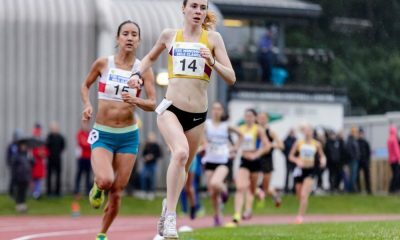 In the women’s mile, Great Britain’s Hannah England and Ireland’s Ciara Mageean will both feature against strong domestic and international runners with the likes of Emma Coburn and Cory McGee toeing the line. England is a world medallist and Olympian who is also chair of British Athletics Athlete’s Commission, working hard to get the best for her fellow athletes in the future. 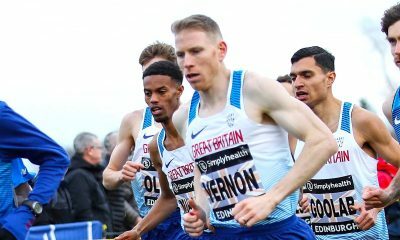 The men’s mile could be interesting with young Scottish athlete Josh Kerr competing, alongside one of America’s most promising college track stars, Justyn Knight, and the Beer Mile world record holder Corey Bellemore – who may be hampered by the lack of beer drinking with this event. New Zealander Nick Willis is in the mix too. In the men’s 800m Guy Learmouth will be racing, amongst others, Boris Berian. If you’re not aware of Berian’s story it’s worth investigating how the Olympian and World Champ went from serving fast food to running fast for a living. Who else is hitting the boards? While many of the fields are still t0 be finalised, several are shaping up nicely. World indoor champion Yomif Kejelcha, Olympic medallists Clayton Murphy and Hagos Gebrhiwet and IAAF Rising Star award winner Sydney McLaughlin are just a few of the stars who will help get the series underway on the US east coast. Karlsruhe will feature Cuba’s rising long jump sensation Juan Miguel Echevarria, world and Olympic pole vault champion Ekaterini Stefanidi in the pole vault, and European high jump champion Mateusz Przybylko. Echevarria returns to action in Torun four days later on a slate that includes double European champion Laura Muir, world indoor champions Pawel Maslak and Andrew Pozzi and three world champions in the pole vault: Sam Kendricks, Shawn Barber and Pawel Wojciechowski. Later in the series, Muir is also set to compete in Birmingham among a host of world indoor medallists. A strong men’s 60m showdown will include world indoor silver medallist and Asian indoor record holder Su Bingtian taking on Reece Prescod, the European 100m silver medallist, and twice European indoor 60m champion Richard Kilty. Meanwhile, some of the featured showdowns in Dusseldorf include Pozzi taking on Olympic silver medallist Orlando Ortega in the 60m hurdles, Stefanidi facing 2015 world champion Yarisley Silva in the pole vault, and the Ingebrigtsen brothers, double European champion Jakob, European silver medallist Henrik and 2017 world bronze medallist Filip in the 1500m.